Space to stash your stuff. 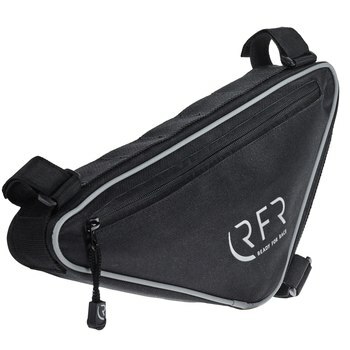 The RFR Triangle Bag M is easy to fit thanks to three velcro fasteners. 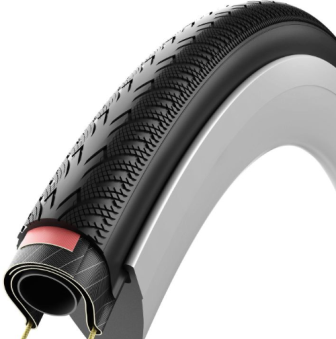 It's also built to last with hard-wearing fabric, and reflective details increase visibility on the road. Carry your world with you, wherever you go.